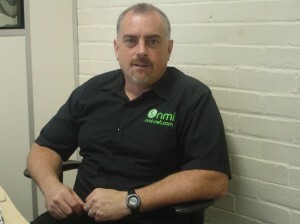 Duncan started NML back in 1993 with a team of business partners. 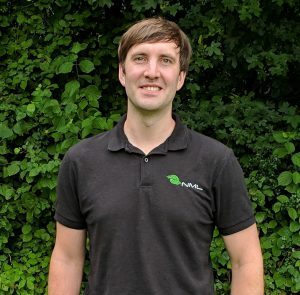 Over the years Duncan has worked on the service and data cabling side of the business and continues to carry out these duties, as well as running the day to day operations at NML. Over the years the business has grown in reputation and success and continues to develop its team and the services it provides. Duncan enjoys boating, sailing and racket sports, as well as car maintenance and amateur dramatics. Julian joined NML as an Engineer in 2006. Julian enjoys all things technical and prides himself on the quality of support and project work carried out. Julian has worked his way up the ranks, becoming a director and shareholder in 2017. Julian is dedicated to delivering the best solution for all NML clients’ and is highly respected by those he has direct contact with. In his spare time, Julian can be found tinkering with home automation and 3D printing or upgrading and fixing cars. 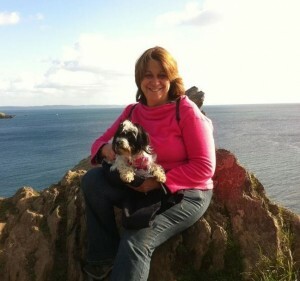 Tamzie Hollands, Duncan’s partner for over 25 years, is a non-executive director and the NML Company Secretary. With a strong business background, gained through working in the public and private sectors, including Financial Services and Education, she advises the company on strategic and marketing issues. Pixie Hollands – Company ‘dogs body’, Pixie is regularly found in the office guarding the premises, seeing off postal workers and couriers alike. Her main function is to lie around the office, but she is not adverse to a tummy rub should a passerby be prepared to oblige!